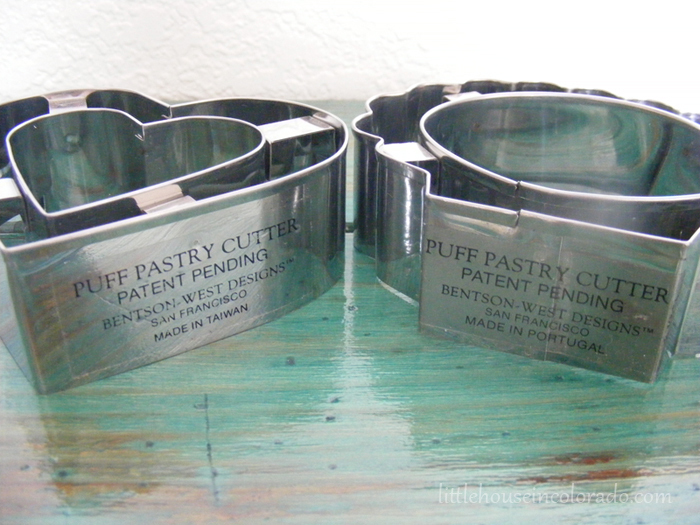 I've never been one to mess with puff pastry too much but we recently came across these puff pastry cutters that peaked my curiosity. 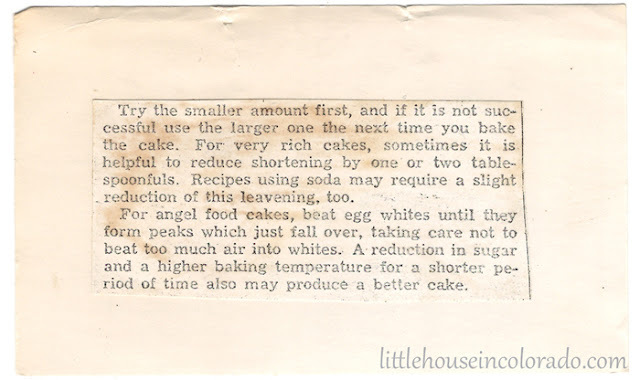 Something like this might make it really fun to create party pastries with fillings like lemon curd or chocolate mousse! The cutters still have their labels on them so I know that they were made for Bentson-West Designs. It doesn't look like they are still being made but you can find them hear and there like on Etsy or eBay. 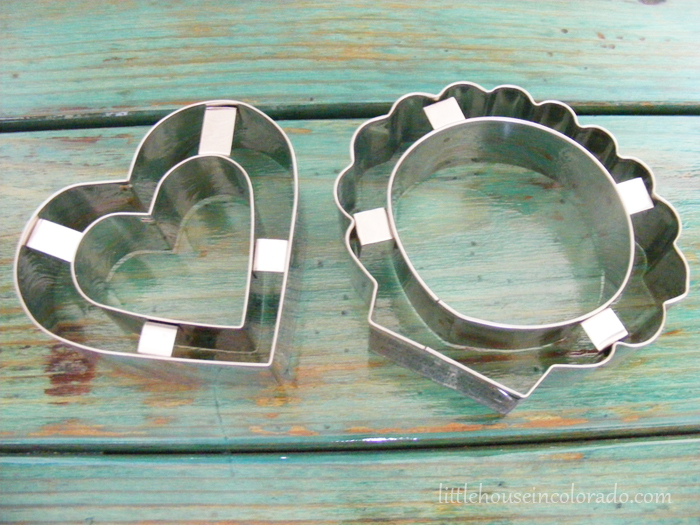 You can find these particular puff pastry cutters in our Etsy shop. I recently came across this treasure and had to share it. 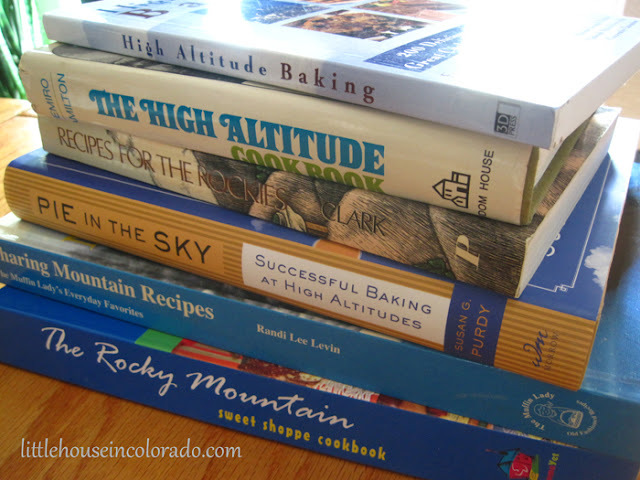 Eventually, these recipes will be scanned, transcribed and added to the collection. 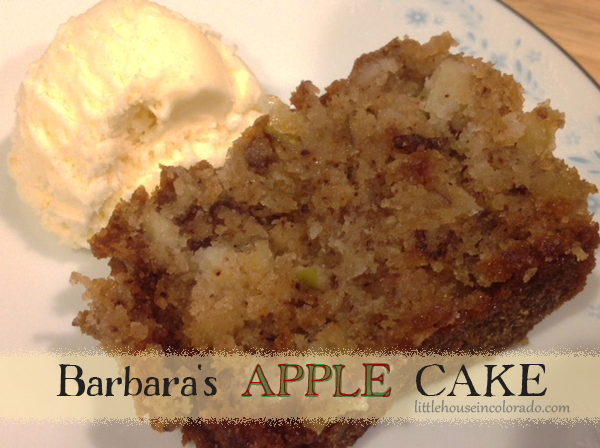 See all the recipes I've posted so far from this treasure box! Avon Elusive Beauty Dust Body Powder. I don't remember where I got it back then. Maybe mom sold Avon AND Tupperware? Maybe I got it from my grandma. I really only remember the scent...and the HUGE powder puff that came with it. 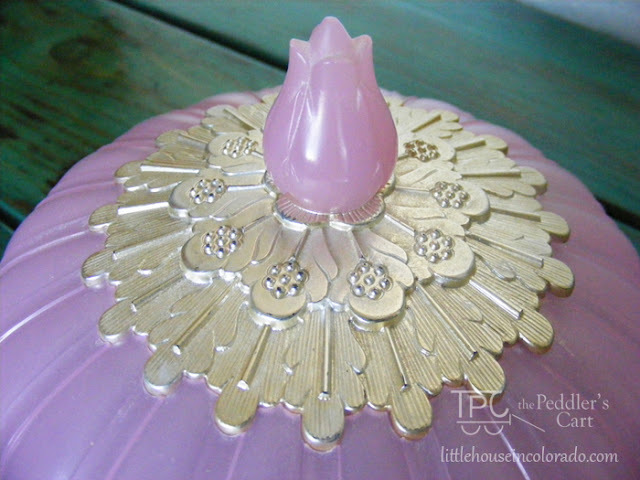 We came across one of the pink and silver plastic holders. We don't have the body powder (though you can still find it here and there) but it still smells like it. MMMmmm! You can find this Avon Elusive Beauty Dust Body Powder holder and other fun vintage items in our Etsy shop! Update 9/6/2018: This has sold! I practically snatched this out of Mr. LH's hand when I saw him with it at the thrift store! 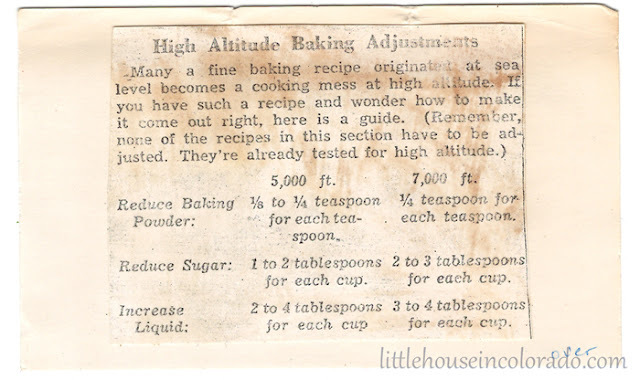 All HE knew was it had something to do with baking and didn't he see something like it on "The Great British Baking Show"? YES! I binge watched a couple seasons on Netflix several months ago so he was stuck overhearing it. 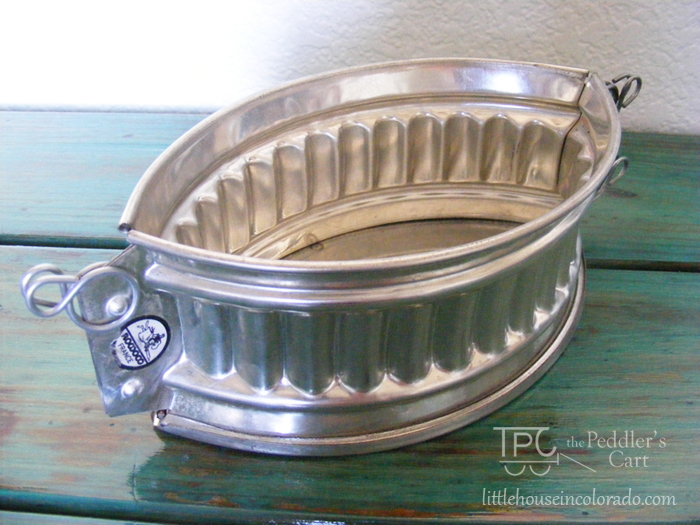 This is a Game Pie Tin or Oval Fluted Pate Mould. 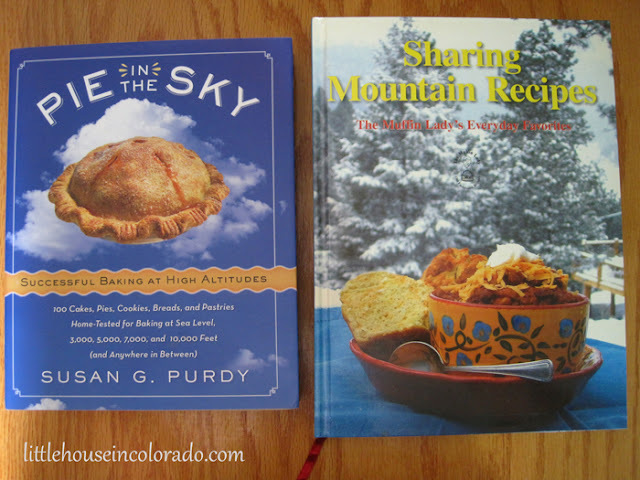 In The Great British Baking Show, it was being used by a contestant for a "picnic pie" with a hot water crust pastry and filled with meat and veggies. It looked divine! This particular one might be a tad bit smaller. 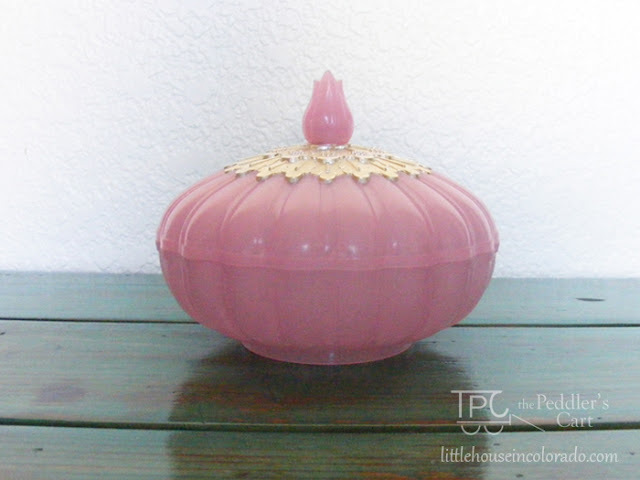 It measures approximately 9 ½” L x 4 ½” W x 2 7/8” H (not including clips). It also has a sticker on it with ROWOCO France. It appears to be in VERY good shape, and with the sticker still on it, I wonder it it has ever been used. These appear to be very hard to find. As much as I would love to keep this one in my own kitchen, it's going in our Etsy shop. Update 8/22/2018: This has already sold! That was fast! I love vintage, but if you need a game pie mold, there are new ones available on Amazon. Football season is coming up fast! 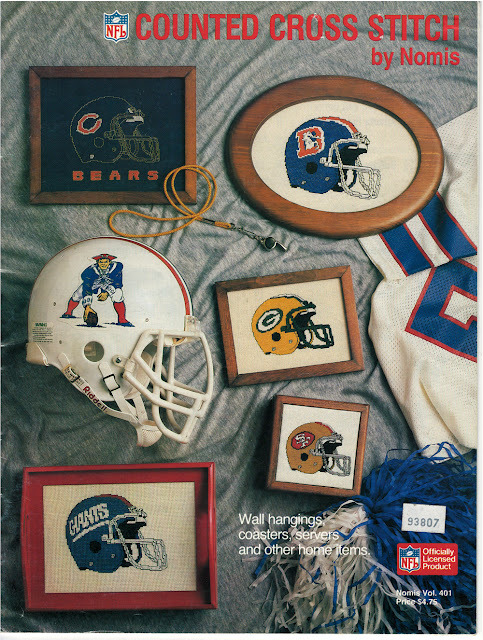 We were thrilled to come across this vintage NFL cross stitch pattern book by Nomis. It includes 28 NFL teams from 1987. Each team has a helmet pattern and a team name pattern. There is even a blank helmet pattern so you can create your own! That's 57 different patterns in all in this book! 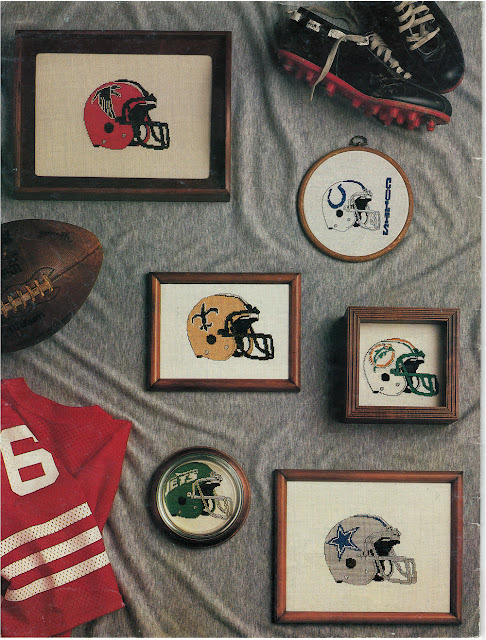 You can create all kinds of football gifts with vintage team logos for your favorite NFL fan! Find this NFL pattern book (and read all the details about it) as well as other cross stitch books in our Etsy shop. UPDATE 8/29/2018: This has sold.